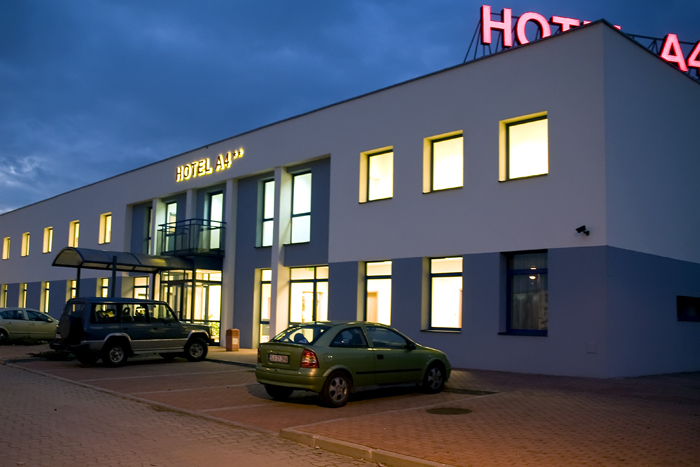 A4 Hotels ** are located on both sides of the A4 highway, at its 362 km , 20 km away from Katowice and 40 km away from Kraków. 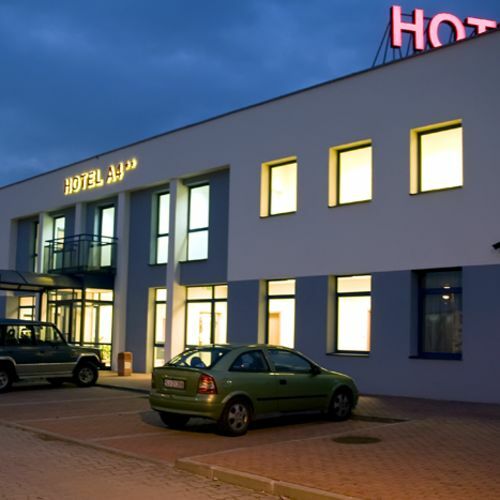 The hotels are an ideal resting place for travellers toward the German or Ukrainian borders. They constitute an integral part of the service area known as MOP Kępnica (Kępnica Rest area) – towards Kraków / MOP Zastawie (Zastawie Rest area) – towards Katowice. Rest areas offer travellers various kinds of services. 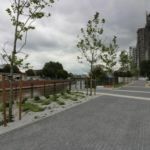 The services include a petrol station, snack bar, bar-room, car service, and a car wash. Each hotel has 45 beds in single, double, triple and 4-person rooms. The hotel and parking space areas are monitored to ensure the safety of our guests. 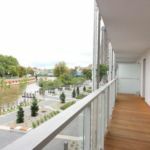 Reserve your accommodation and Hotel A4 Mop Zastawie Jaworzno will directly send the confirmation in 1 workday.